How to Successfully Host a Large Conference Call? Additional effort is required for an organization to be able to seamlessly conduct a large conference call. 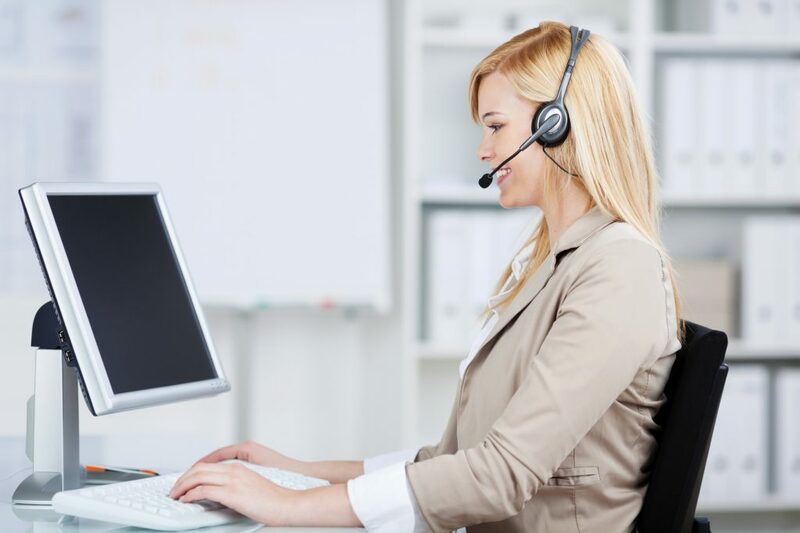 Ensuring quick information delivery isn’t enough, maintaining a high level of professionalism is also needed throughout the whole large conference call in order for it to be successful. In addition, the right knowledge and efficient planning over hosting such meetings need to be taken into account especially when it comes to bigger events where a slight margin of trouble can affect the entire rhythm. There are some cases when operators might sometimes be needed for an added level of assistance. However, hosting these calls on your own is also an option, specifically when you’re working on a limited budget. Compose professional emails or letters for invitations and necessary phone calls to give the participants plenty of notice on their first large conference call. Make sure a convenient time and date is picked for all time zones. Timely reminders can also be quite helpful. On a similar note, an end time for the call should be planned as well to follow a strict schedule with punctuality. Ask your participants if a follow-up call is necessary. An agenda with the proper objectives expected from the call should be predefined to the guests at the earliest. This will give them enough time to brainstorm and it will serve as a homework as well resulting for a more productive conversation to take place. A guest speaker like an expert of the day’s topic should be invited. This is to accompany the host in order to make a greater impact when discussions are being communicated to participants. It’s wise to estimate the need of an operator and various features or services, keeping in mind the capacity of the conference call. If required, an assistant might accompany the host with the technicalities and logistics, which will otherwise be difficult to handle. The entire set up designated for the conferencing should be present before the call starts. This is to avoid panic and sudden interruptions. Proper measures to ensure safety and security of the call must be taken by the host. Introductory speech, transitions, and surveys must be given adequate time at the end of the call. This is so the guests can suggest improvements for future calls. A question and answer session should be conducted using the mute feature. This is to notify participants if it’s their turn to speak. The host should be able to get familiar with any additional capabilities of the service, such as recording the entire call. It isn’t just important to make a checklist of the things above. Rather, correctly implementing these things as a good host is equally significant. Professional individuals tend to appreciate it when the host encourages participation with a positive attitude and has all the action plans already sorted out, just like what all large event calls should effectively promote. Having a guide that helps you maximize large conference call features can also be advantageous in the long run.